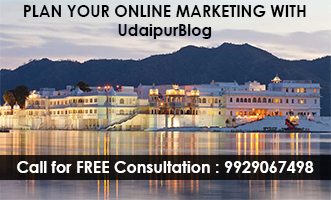 Udaipur – The City of Lakes is one of the Favourite Destination for Wedding all around the World. Udaipur gets to experience year round Royal Weddings. 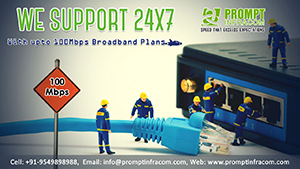 No one can miss a chance to have a sneak peak to such an occasion. 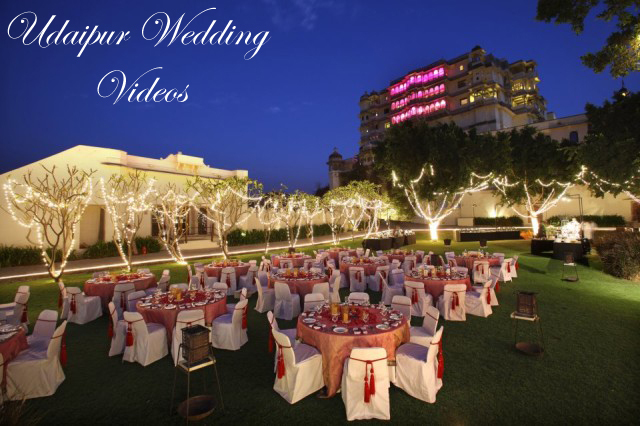 Here we present you few of the Best Wedding Videos in Udaipur that we discovered on Youtube. “Udaipur” Love its beauty,its history,And love Maharana Pratap who have rule Udaipur for the last ten years of his life.Proud to be an Indian where the city like Udaipur precise.